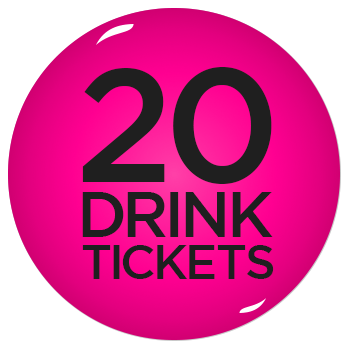 DD TICKETS get no samples and there will be a zero tolerance policy - absolutely no drinking for these guest. Also, 2019 Nucleate Beer 750ml is not included… But, don’t forget to get your Nucleate Tasting Glass on the way out of the festival! No dogs/pets - sorry pups!